Would you like to post Facebook updates in multiple languages? Do you have customers from different countries and you want your publications are relevant to all of them? You’re in luck because Facebook makes it easy to work. After years trying to reach the best formula to manage Facebook pages in more than one language, it has launched a feature that allows you to write a publication in several languages. Brands that have clients with more than one language have faced a serious problem for years: in what language to write post on Facebook? This is very common in business tourism, transportation, large consumer brands and multinational companies. One of the most common solutions is to write the text within the same publication in one language and then in another. The problem is that the text in the second language usually remains hidden. Therefore it does not become possible to impress all the fans equally. Another option is to write several publications, each in a different language, and use targeting options to reach a specific audience each time. If you would like to publish updates in more than one language quickly, you now have a solution. 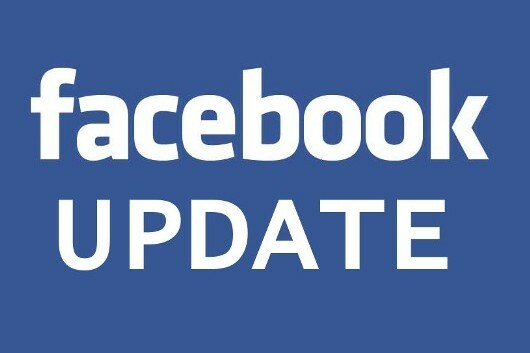 Facebook already allows you to publish in multiple languages and that the update should appear in one or other depending on the user. Go to the settings of your facebook page. Look for the “Publish in multiple languages” option and activate it. Then go back to your biography and be prepared to share your update. Upload a photo or video as desired. You will see a new notice within the publication box: “Writing the publication in another language”. Start writing your update, and choose the default language. Then writes the publication in the second language and selected in the drop-down which it is. If you want to write in a third, fourth or fifth language you can do too. You only need to add more languages. Share your publication or program. Your status update with multi language will be displayed in English, French, Spanish … according to the selected language of the user. People with a different language, see the publication in the default language.